MPLS, Carrier Ethernet or Commodity Internet in the Industrial Internet of Things? In short, SD-WAN providers can now deliver a next-gen edge solution, one capable of combining multiple links, including Ethernet, commodity Internet and MPLS variants, within a resilient and responsive network. But there is still the central question of whether carrier commodity Internet, Ethernet or MPLS, or all three, is ultimately better for a modern WAN. 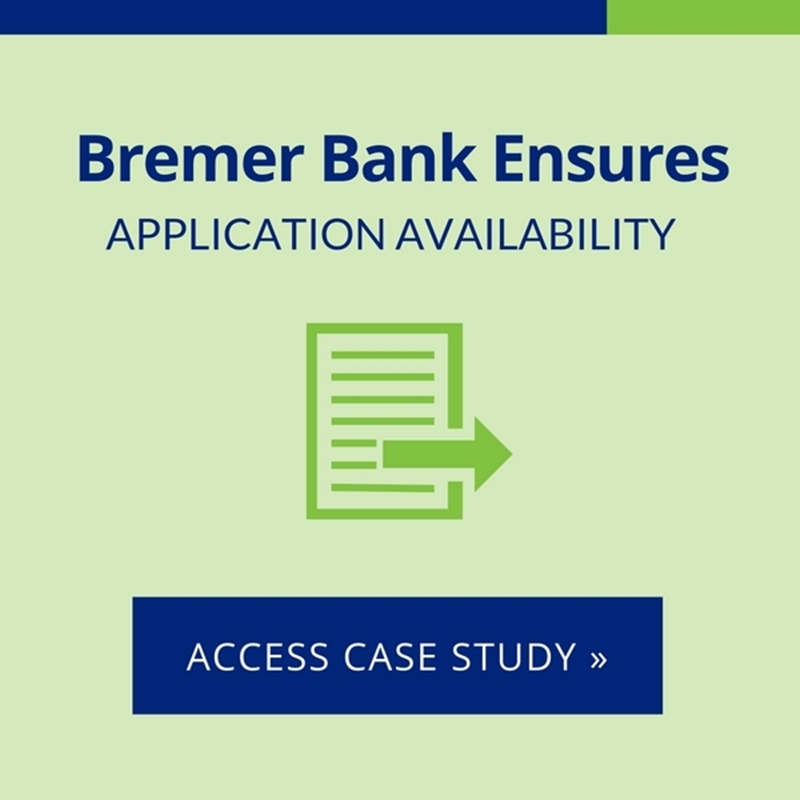 The choice hinges on what application requirements must be met in any environment. For example, in the emerging Industrial Internet of Things (IIoT), simple best-effort networking is not good enough. Manufacturers and utilities investing in the IIoT – which could see $60 trillion in total investment between 2016 and 2031, according to GE – need SLAs enforced by sufficient resilience, monitoring and security across their WANs. This is where the fine-grained differences between carrier Ethernet and MPLS matter today. Carrier Ethernet is scalable and high-performance, as noted in our 2016 entry on this topic. The ongoing speed increases in Ethernet will be important in supporting specific IIoT applications, such as new data center connections and the expansion of wireless access points. For resilience, carrier Ethernet offers both ring and linear protection mechanisms. It also includes a rich Operations, Administration and Maintenance (OAM) tool set for ensuring that service objectives are being met. On the security side, carrier Ethernet draws upon standards such as MACsec, which is similar to IPsec. Performance, price and coverage are the most common reasons for adopting carrier Ethernet services. However, the extensive MPLS installed base means that many organizations already have comparable functionality. They might look to save money by enhancing their existing MPLS investments with an SD-WAN incorporating broadband links from commodity Internet or cloud MSPs. With SD-WAN intelligent link aggregation, they all become liquid conduits to a near-infinite reservoir of bandwidth. MPLS has been a WAN staple for years. Plus, even with the growth of SD-WAN providers and the IIoT, MPLS business has remained brisk for service providers, some of whom have actually reported MPLS revenue jumps. It isn't always an either/or situation with carrier Ethernet and MPLS networking, or combination thereof with ISPs, as they all can be implemented in the same WAN. An SD-WAN provides the flexible, cost-effective and failsafe network necessary for supporting IIoT applications, regardless of which underlying transport options make the most sense in the situation at hand. To learn more about SD-WAN options, visit our demo page, where you can also contact us directly. MPLS vs. Carrier Ethernet: What's The Right Choice?